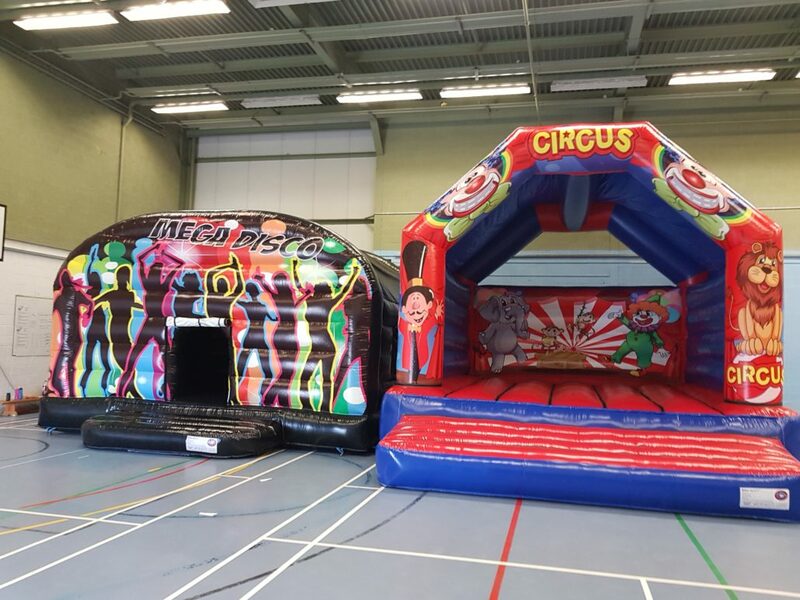 If you’re looking – a fantastic party experience for your child, look no further than the brand new selection of packages from CM. Here you’ll find details of the whole party range from CM Events and CM Sports. You’ll see that all the favourite parties are still available and now we’ve added even more! 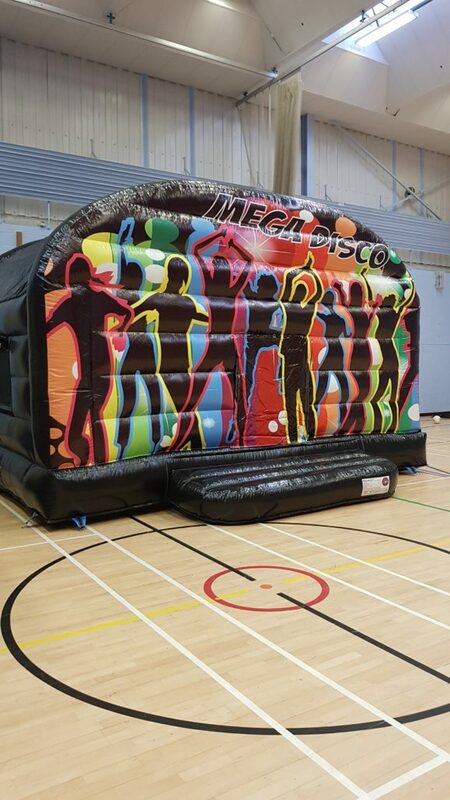 Check out the fantastic ‘Supabounce Party’ using the CM inflatables range, the ‘Ultimate Dance’ party with our new team of professional dance tutors or the ‘Fun & Games’ party, a traditional mix of party games aimed specifically at younger guests. Every CM party comes with the services of two of our experienced team who will be on hand throughout the duration of the party to make sure that you don’t have to worry about a thing! A Soccer Stars party is one of our most popular party packages. Your party guests will enjoy 90 minutes of soccer themed fun and games, all under the guidance of two of our expert sports coaches. 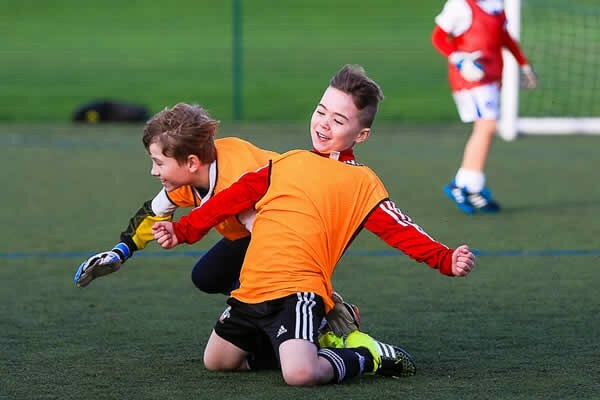 With competitions, skills development and mini-matches, we’ll make sure everyone involved has a great party experience…and maybe a trophy or medal at the end to make the day even more memorable! We allocate 2 hours for our Soccer Stars parties, giving you 30 minutes at the end of the session to enjoy some party refreshments and a well-earned rest for the young players. Our CM coaches will be on-hand throughout this time to make sure the party experience is fun and hassle-free for everyone involved. Take a look at the ‘Party Essentials’ section at the back of this brochure to see how we can tailor your party to your exact requirements. 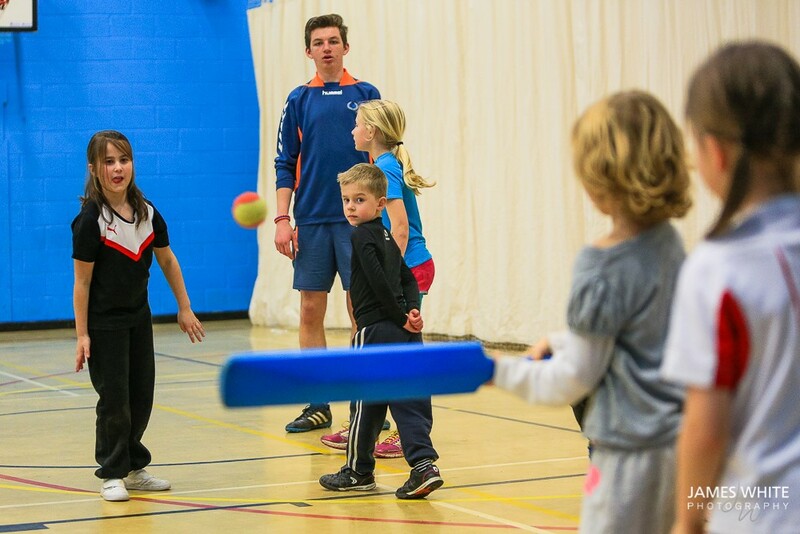 If you like all sports and want to enjoy the thrill and spills of taking part in a number of sports during your 90 minutes of activity, the CM Multi-Sports Party is the perfect choice! We offer a wide range of different sports and we’ll tailor the activities perfectly to the ages and abilities of your guests. As with all our CM Party Packages, we’ll take away the worry that comes with organising a party and give you the chance to sit back and relax. What’s more, our excellent team of party supervisors will also be on-hand to help out during the 30minutes we allocate for party refreshments. 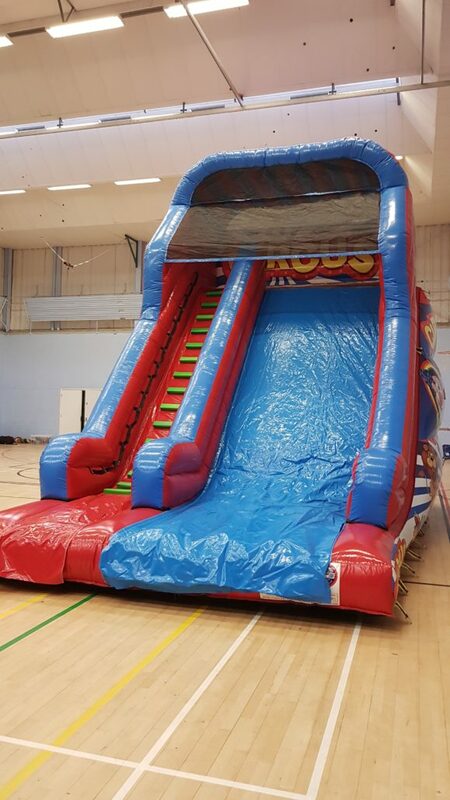 Brand new for 2019, our Supabounce Party package is a bouncing spectacular that will satisfy even the most energetic of party guests. 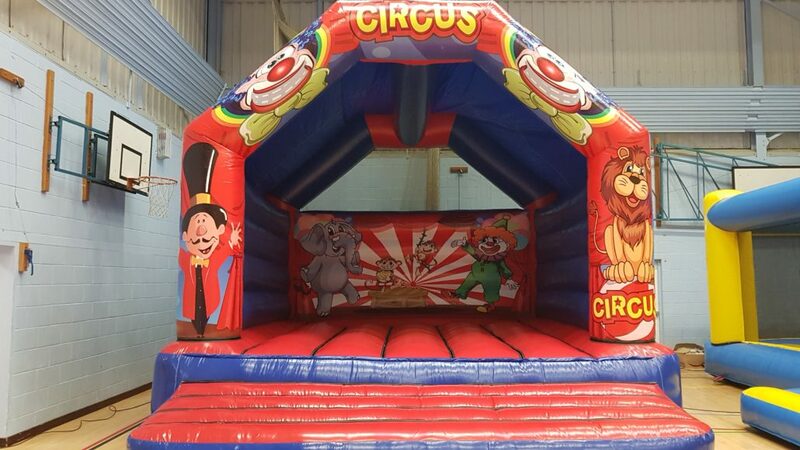 We’ll bring our whole range of inflatables for your party guests to enjoy and together with our fantastic CM staff on hand to look after all your party needs, all you will need to do is sit-back, relax and enjoy watching your partygoers having fun! To make your Supabounce Party even more spectacular, our CM party hosts will also be delighted to provide the latest music to accompany this ultimate CM party package. 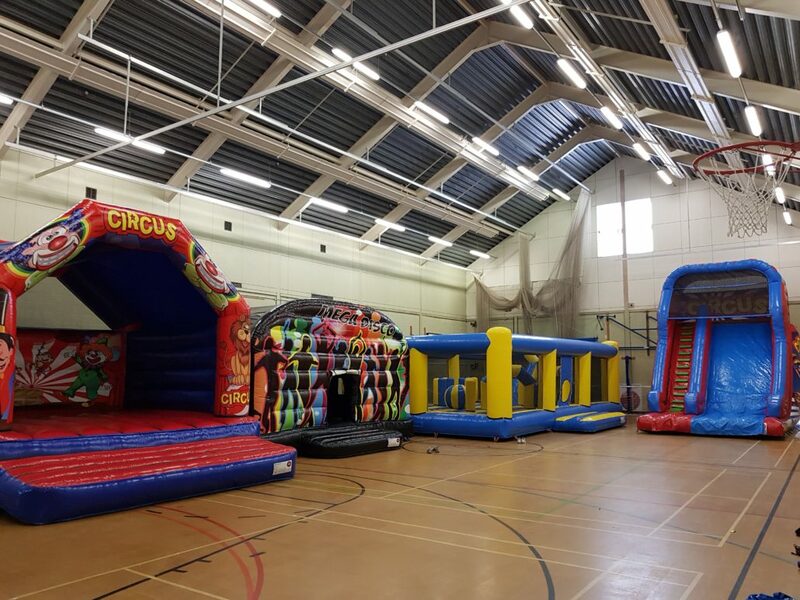 We’ll deliver, set-up and pack away all the inflatables and supervise the party during the 90 minute bounce session and 30 mins allocated for refreshments at the end of the party. 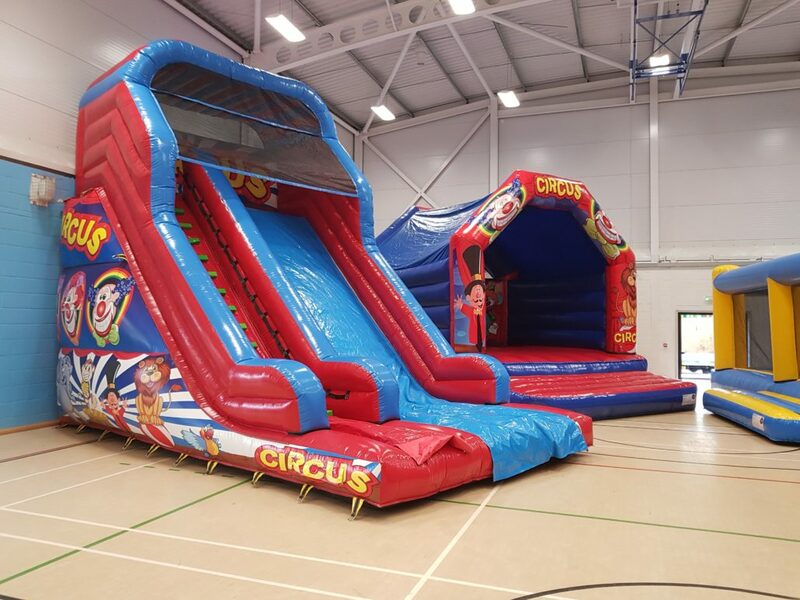 Due to the size of the inflatables, they will not fit in all venues, please contact us to discuss suitable venues for your needs. Parties should only take place at one of our preferred CM Supabounce Party venues. Come and join our excellent team of CM Dance Teachers for 90 minutes of high octane dance fun! 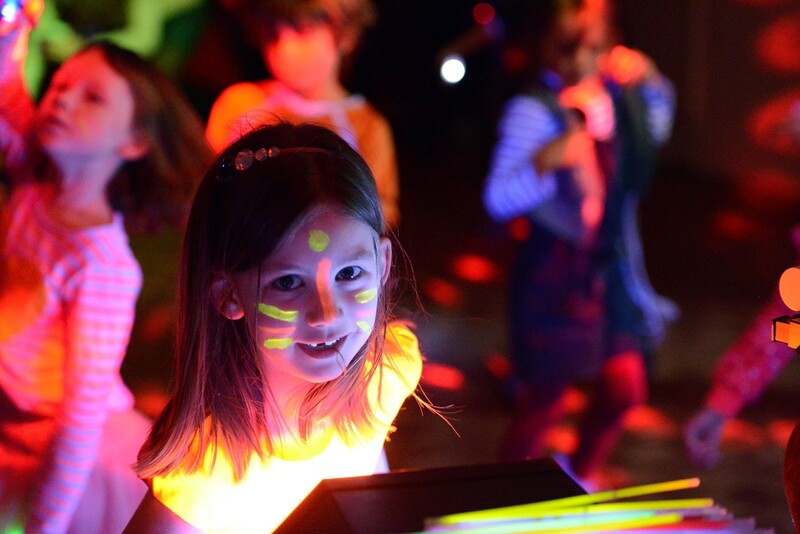 During the Ultimate Dance Party, your guests will have the chance to learn a whole variety of new dance skills through a series of fun games and activities. The party guests will then put together a final dance that has been choreographed especially for you, that can then be performed for parents and friends at the end of the party! From music, props, lights and high-class dance teaching, we’ll provide everything needed to make this the best party experience ever*. All you need to do is bring plenty of enthusiasm, bags of energy and a video camera to catch the memories for ever! Thirty minutes have been allocated for party refreshments at the end of the dance session and our dance coaches will be more than happy to help out during this time. * If you do have a certain piece of music that you would like us to choreograph a dance to, please inform us at least 7 days prior to the party. If you fancy all the thrills and spills of Formula One racing, we have just the party for you…the CM Formula One Party. Each of your guests will receive an extensive safety briefing from our CM Formula One Team and will then be introduced to their Panther Carts, the coolest and most versatile electric carts available. Following a personal driving test for every guest, it will time for action on our individually designed tracks and the party race series will mimic all the fun and overtaking manoeuvres you’d expect to see at Silverstone (just a little bit slower…all our race carts are limited to 8mph). As our guests get more confident, they may even want to try and beat the lap record as they speed round bends in the hope of being first past the chequered flag. After 90mins of racing action, our team will be happy to help supervise the guests as they enjoy refreshments in the 30mins allocated at the end of the party. There’s no better and safer way to enjoy combat game than with our excellent ‘Nerf Tag’ party package. 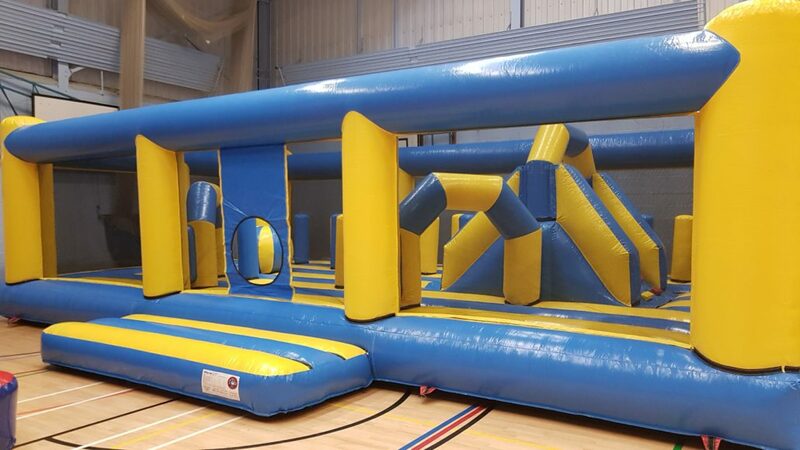 We’ll provide all the equipment needed (including goggles for every participant) and create a fantastic event space with our range of obstacles and camouflage materials. During your 90 minutes of combat activity, our CM supervisors will introduce your guests to any safety requirements before introducing a number of different ‘Nerf Tag’ games and activities. 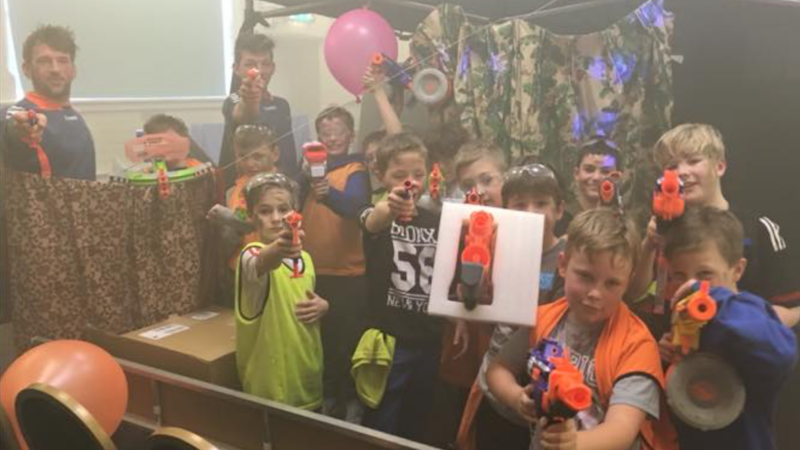 Our ‘Nerf Tag’ parties have proved extremely popular since being introduced by CM in 2015 and they continue to be one of our party bestsellers. After the combat activity comes to a conclusion, the CM Party hosts will be on-hand to help out serving refreshments and eating cake! We have allocated a further 30 mins for this element of the party. Get ready to dance until you drop with our incredible ‘Disco Fever Party’! You’ll have the services of one of an excellent party DJ and a CM party supervisor to help make sure your Disco Fever Party is ‘rockin’ from start to finish! We’ve got the latest light shows and even a bubble machine to ensure your Disco Fever Party is at the very top of the charts! A period of 30 minutes has been allocated for refreshments as part of the two hour party package. Please discuss with us alternative arrangements if required. 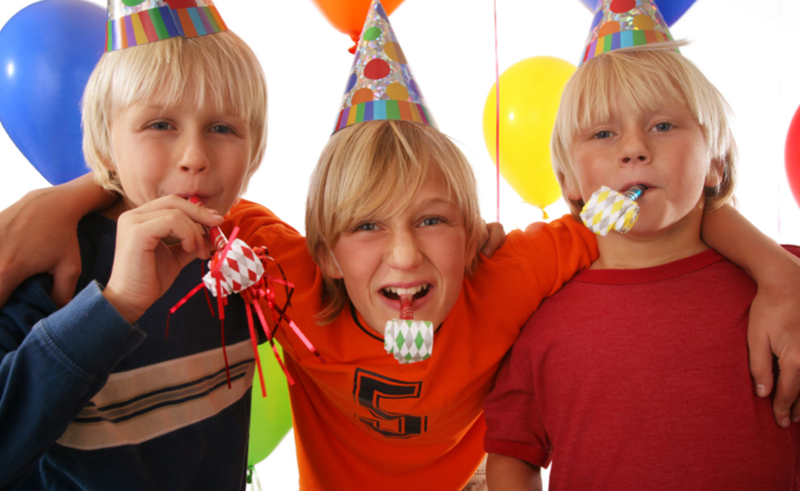 *Party organisers will be required to offer additional supervisory support where numbers exceed thirty guests. 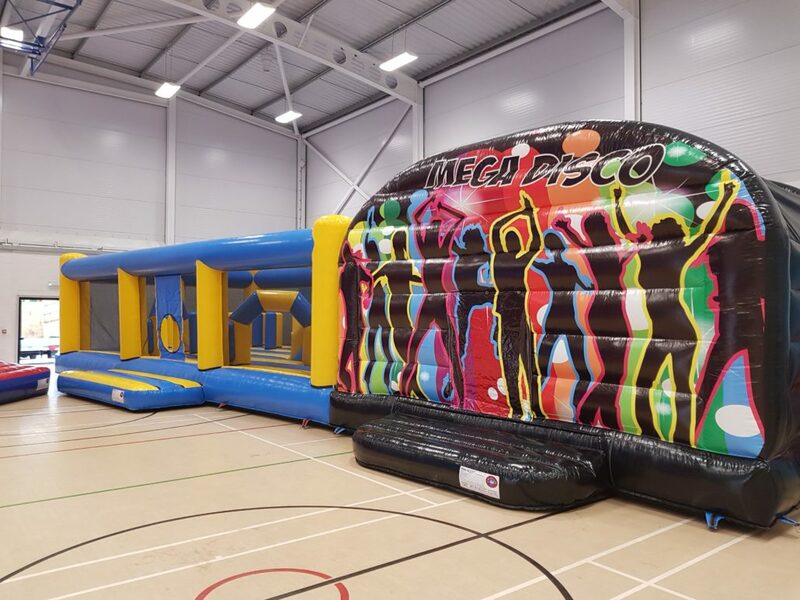 Aimed specifically at the younger age groups, the CM Fun & Games Party is a fantastic mix of traditional party activities that will delight all your guests. 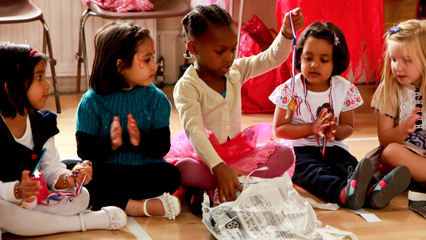 Our experienced coaches will ensure a fun-packed hour of fun for everyone, with games including ‘Stuck in the Mud’, ‘Pass the Parcel’ and ‘Musical Statues’. The CM Party Team will also be on hand to support you during the 30mins allocated for refreshments at the end of the party.